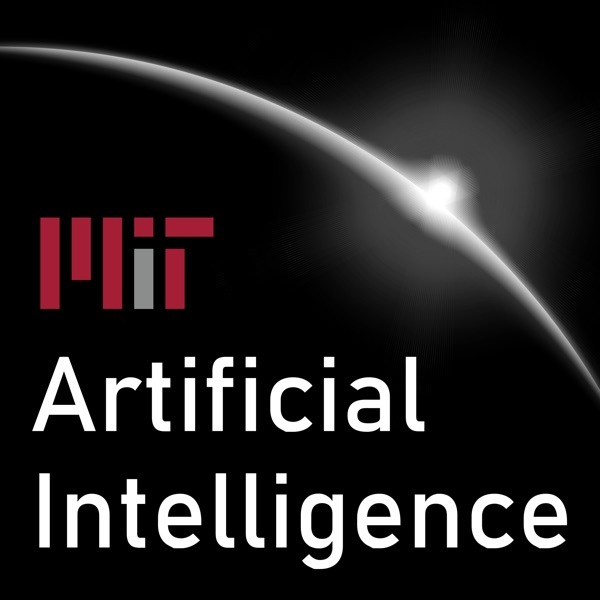 Artificial intelligence is more interesting when it comes from the source. 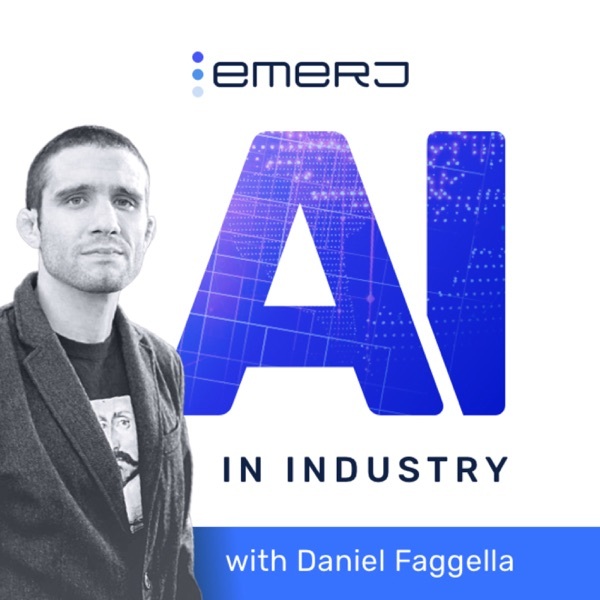 Each week, Dan Faggella interviews top AI and machine learning executives, investors and researchers from companies like Facebook, eBay, Google DeepMind and more - with one single focus: Gaining insight on the applications and implications of AI in industry. 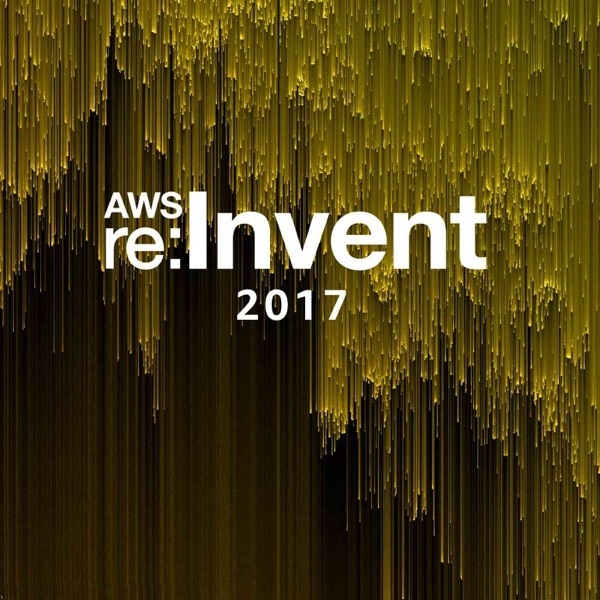 Follow our Silicon Valley adventures and hear straight from AI's best and brightest. 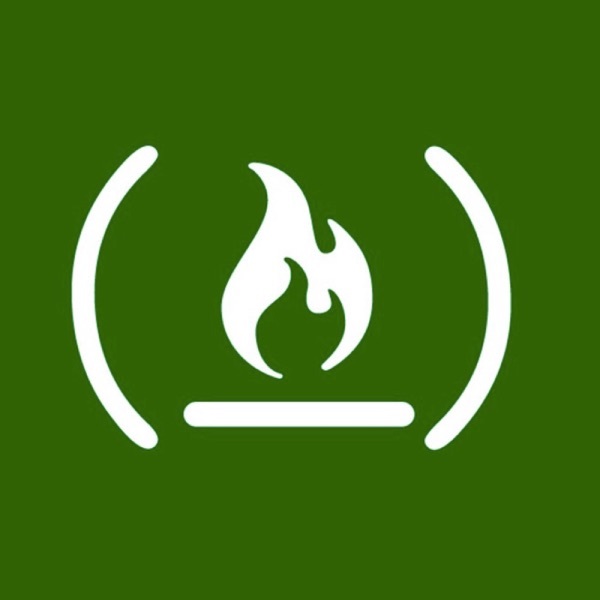 The official podcast of the freeCodeCamp open source community. 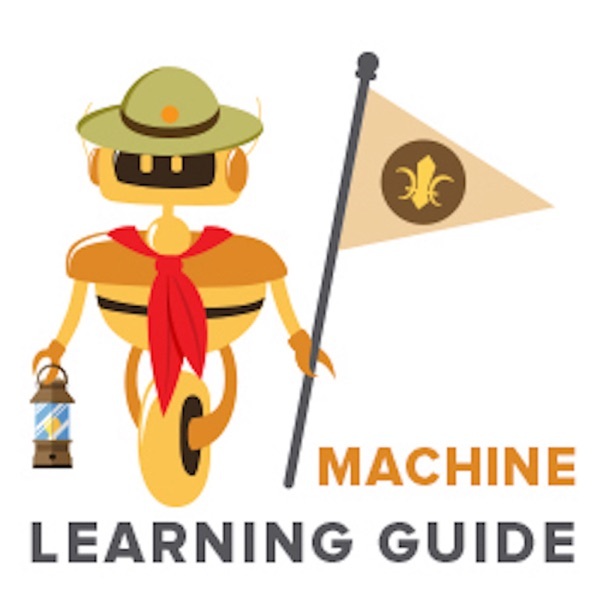 This series aims to teach you the high level fundamentals of machine learning from A to Z. I'll teach you the basic intuition, algorithms, and math. 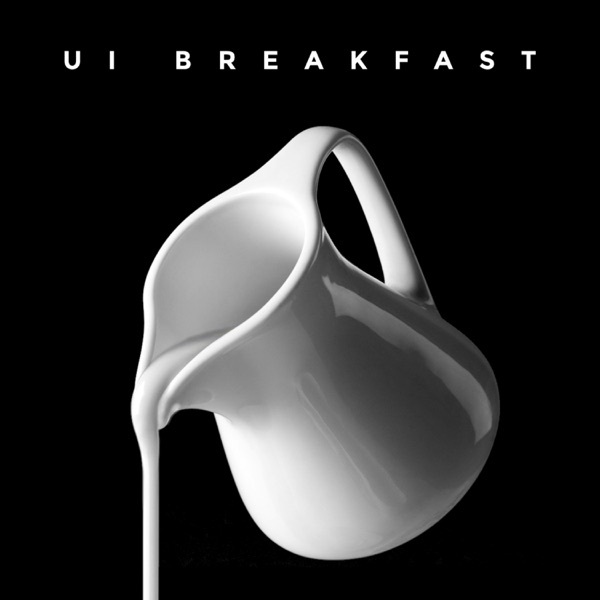 We'll discuss languages and frameworks, deep learning, and more. Audio may be an inferior medium to task; but with all our exercise, commute, and chores hours of the day, not having an audio supplementary education would be a missed opportunity. 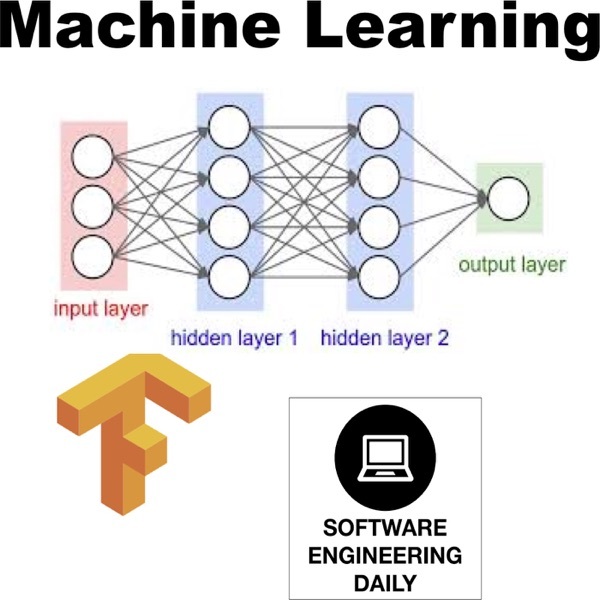 And where your other resources will provide you the machine learning trees, I’ll provide the forest. Additionally, consider me your syllabus. 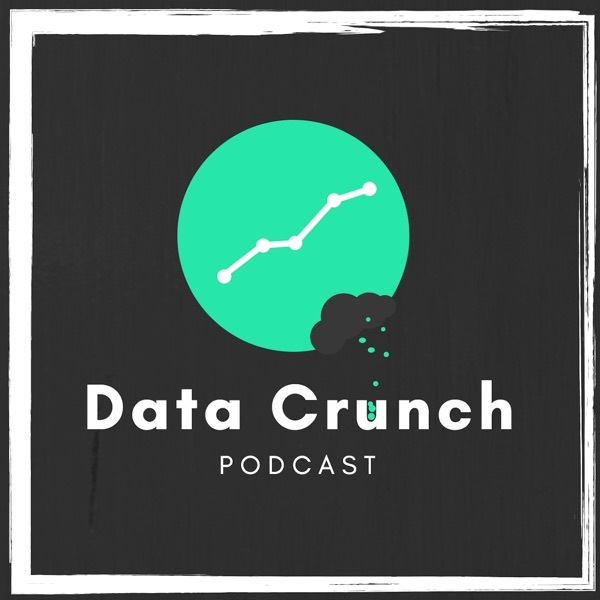 At the end of every episode I’ll provide the best-of-the-best resources curated from around the web for you to learn each episode’s details. 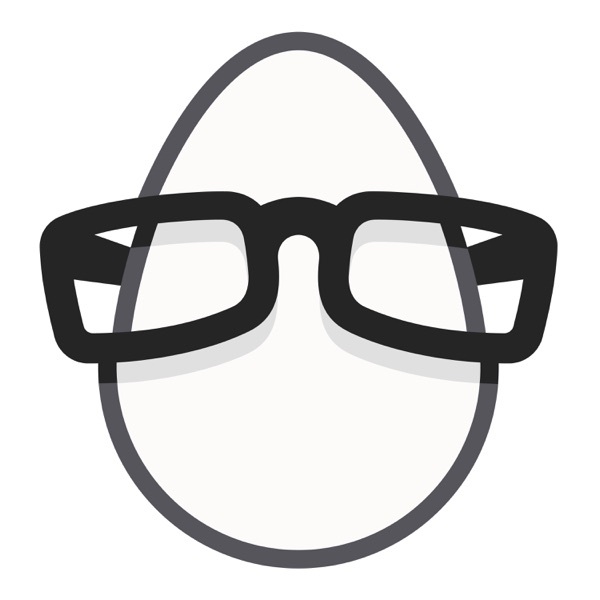 The straight up security news in 10 minutes or less! 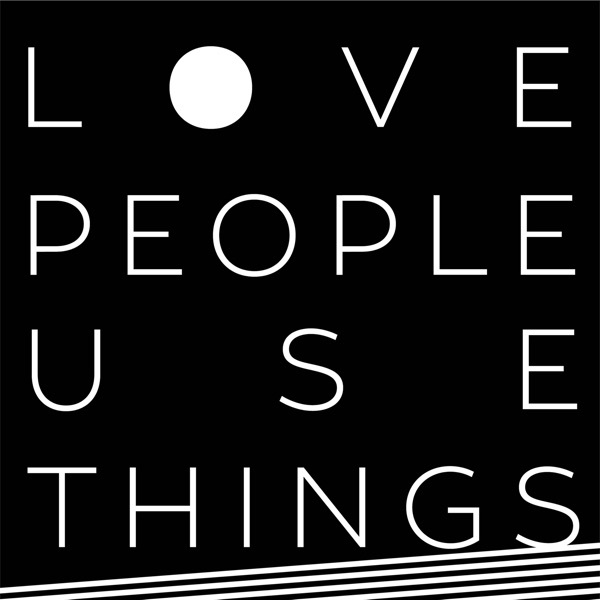 Links to all news articles are included here. 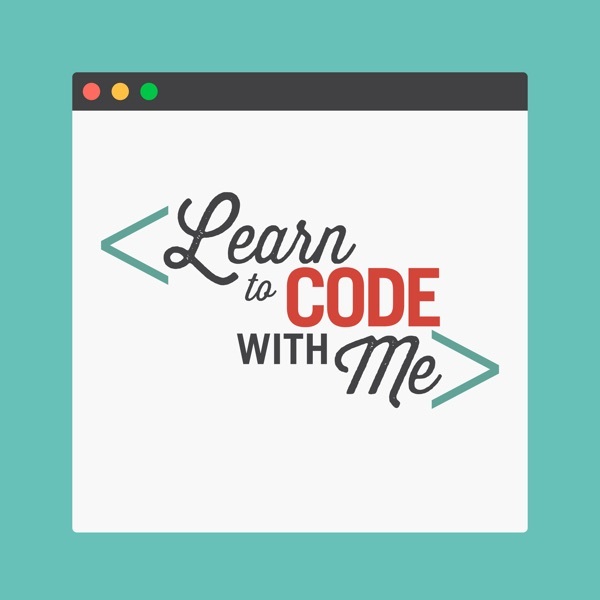 The Learn to Code With Me podcast, created by Laurence Bradford, is for aspiring techies and self-taught coders looking to transition into the tech industry. 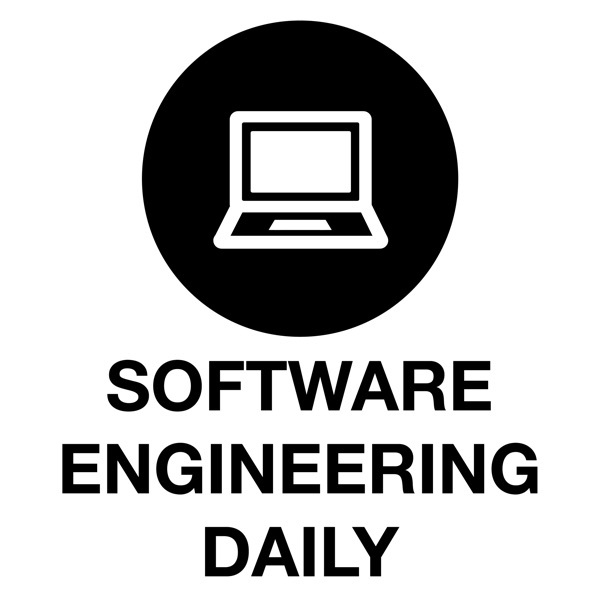 Want actionable insights on how you can get paid for your coding skills? Then you're in the right place! 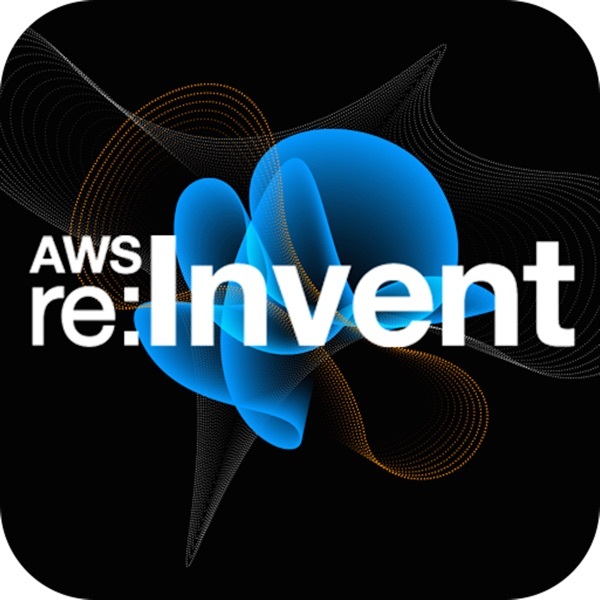 Learn how you can become the savvy Transformation Leader who leads your company to analyze and act on the hidden data that permeates everyday business activities. 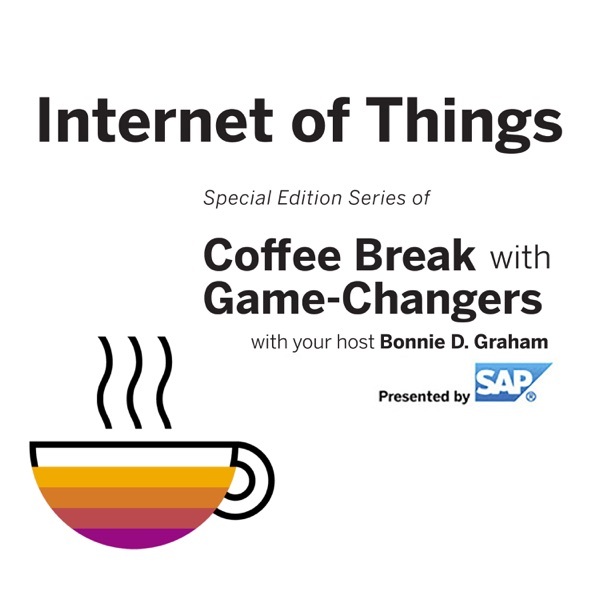 Internet of Things with Game Changers, presented by SAP, can be heard live on Thursdays at 7 AM Pacific Time / 10 AM Eastern Time on the VoiceAmerica Business Channel. 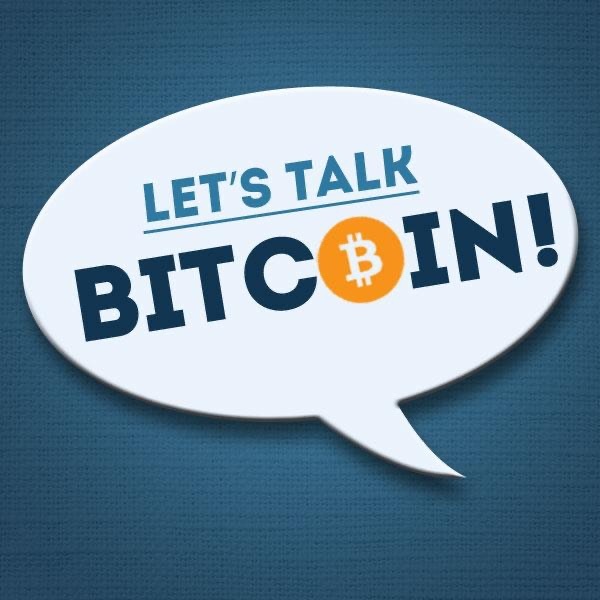 The LTB Network provides a tokenized platform for podcasts, articles, and forums about the ideas, people, and projects building the new digital economy and the future of money. 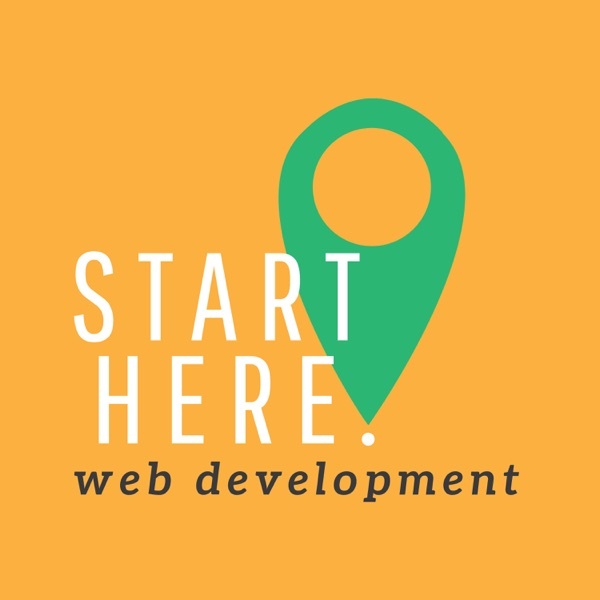 We sit down with developers to talk about the latest and greatest in web development. 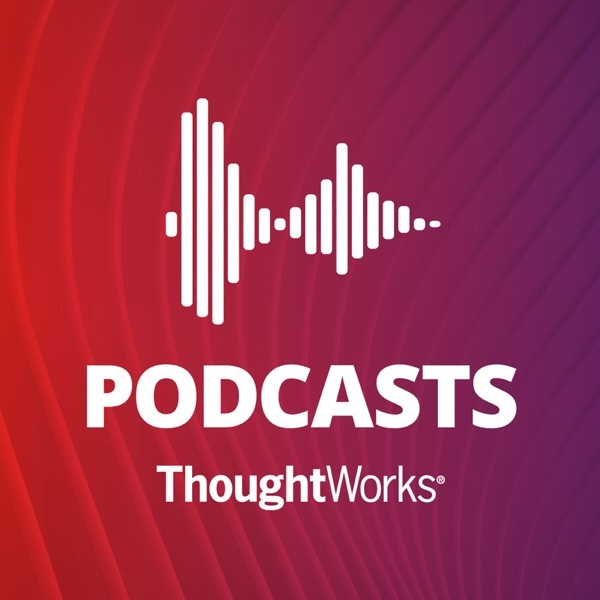 These conversations will take you deeper into the human side of coding web applications and deliver insight that you might not expect. 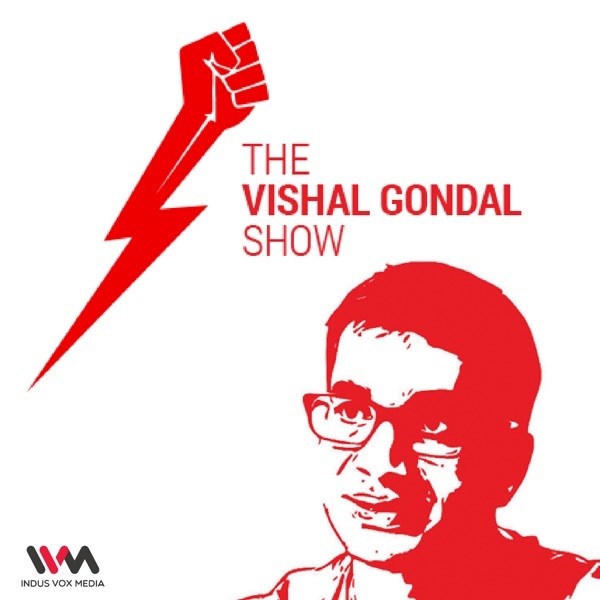 I am on a mission to identify the tools, tactic & hacks employed by the super achievers of the world through a brand new podcast – The Vishal Gondal Show: #BeneathTheForce. 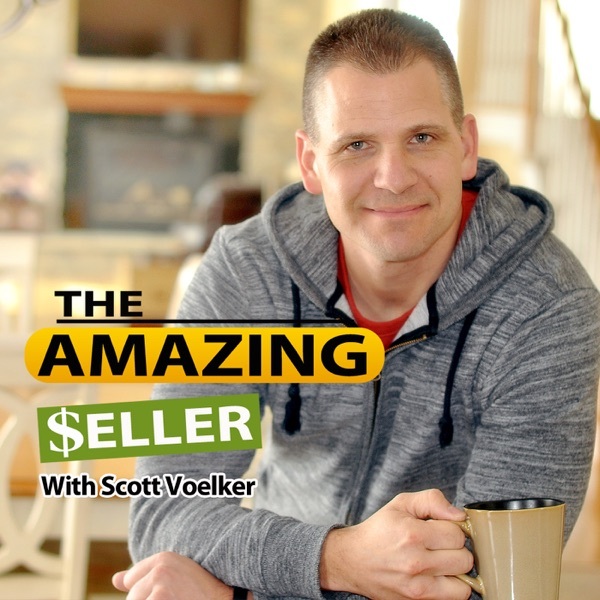 The show is an in-depth interview to get an insight into the mind & methods of these super achievers who come from different walks of life.